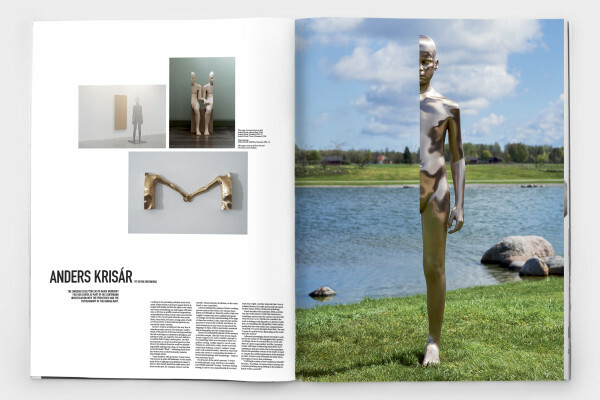 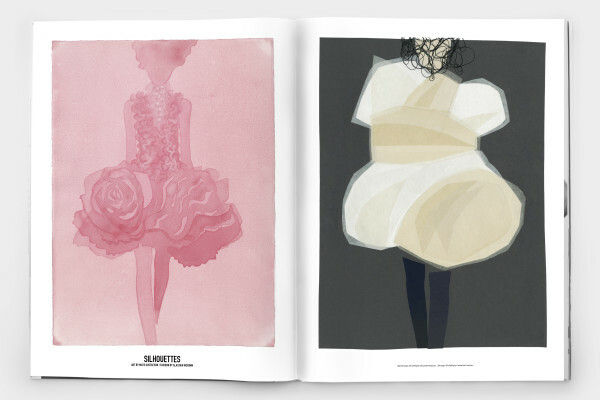 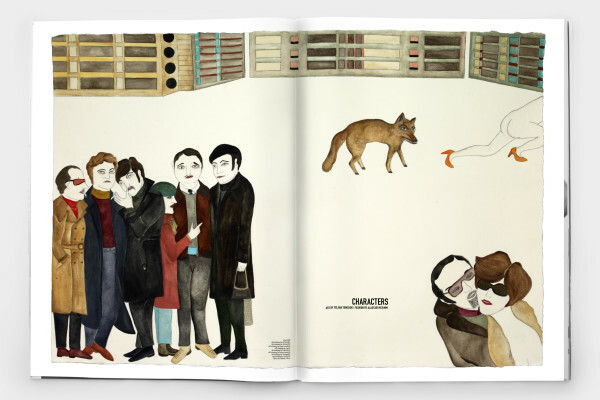 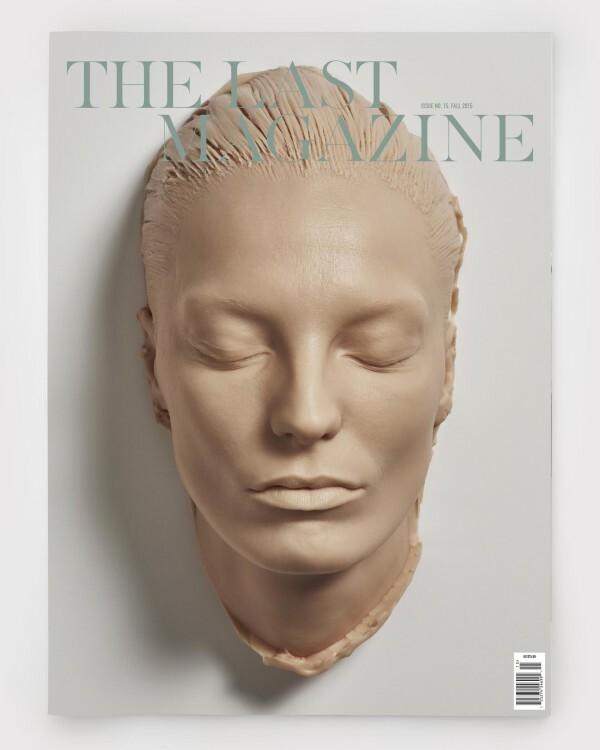 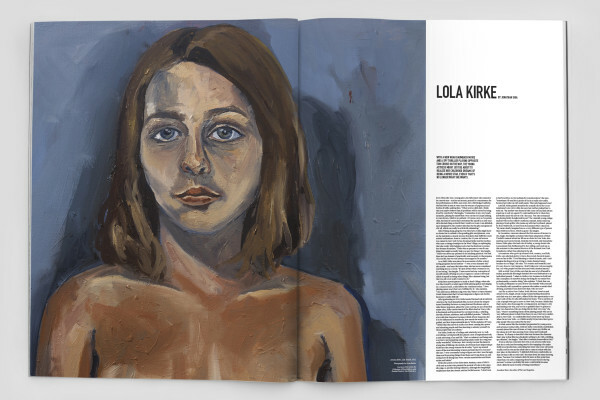 The fifteenth issue of The Last Magazine is a celebration of artistic expression in a unique way. 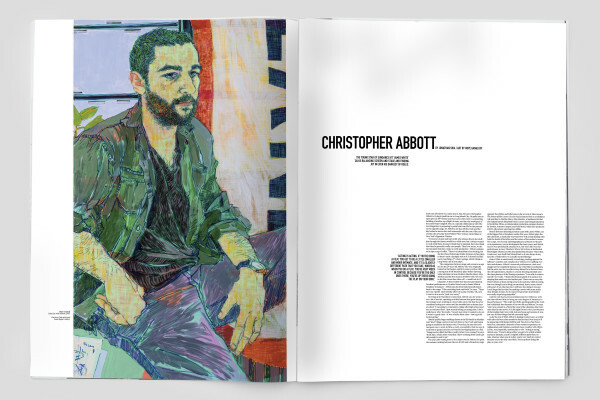 We collaborated with a cadre of visual artists, illustrators, painters, architects, designers, and even a cake maker to fully illustrate, paint, and otherwise depict every feature, profile, and tidbit without the use of photography (except for the reproduction of sculpture). 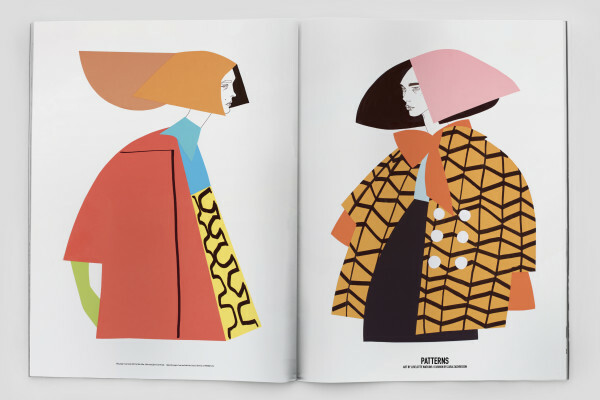 The result is an issue of The Last Magazine that is startlingly radical, visually stunning, and at the same time shares the same visual vocabulary and aesthetic execution that has defined The Last Magazine since the very first issue.